Insect Experts Issue 'Urgent' Warning On Using Biotech Seeds : The Salt This week, a group of scientists sent a letter to the U.S. Environmental Protection Agency urging farmers to stop planting genetically engineered corn with a certain gene because it will no longer protect them from the corn rootworm. If the recommendations are put into practice, it could cause major changes in the way that seed companies like Monsanto do business. 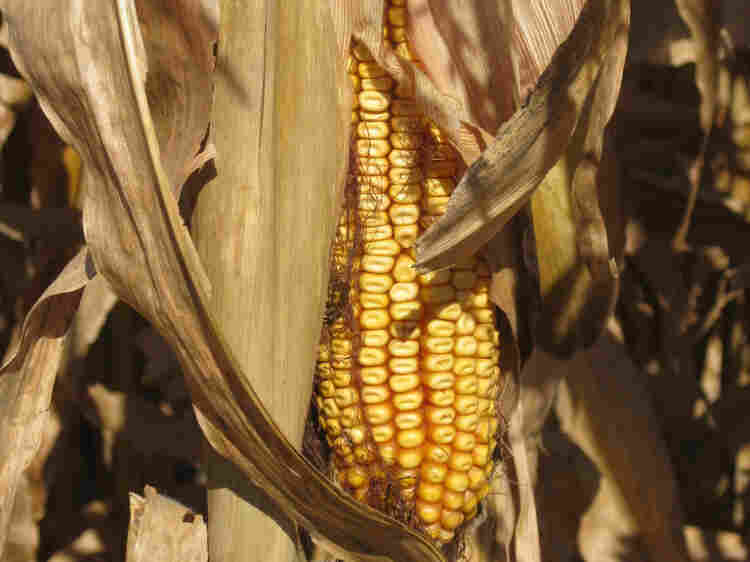 Scientists say the corn rootworm is growing resistant to Bt corn. In order to slow down or prevent the spread of resistance, the scientists are calling for big changes in the way that biotech companies, seed dealers and farmers fight this insect. The scientists urge the agency to act "with a sense of some urgency." The rethinking that's laid out in this letter, in fact, goes beyond what the EPA is able to do under current law. For instance, the researchers want seed companies to stop routinely inserting anti-rootworm genes into their most productive hybrid seed lines. According to the letter, this practice means that farmers "often have few options" apart from rootworm-protected seeds — even in some areas where rootworms don't pose a serious problem.